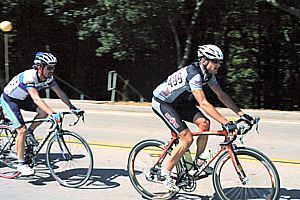 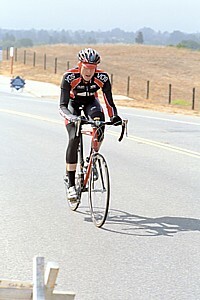 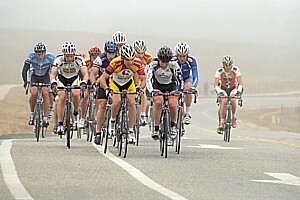 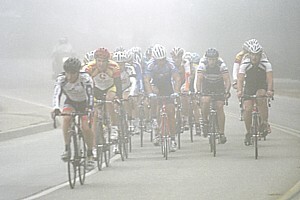 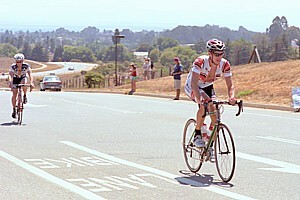 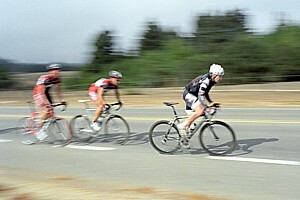 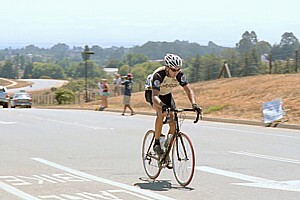 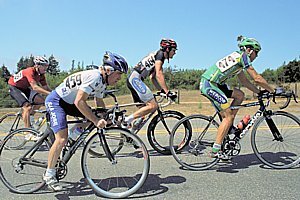 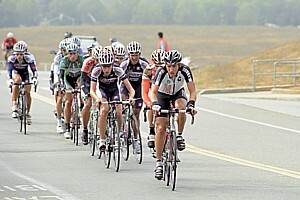 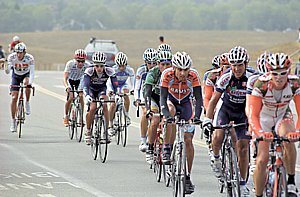 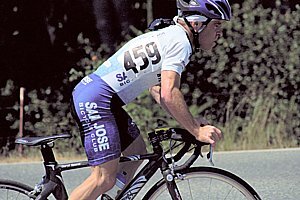 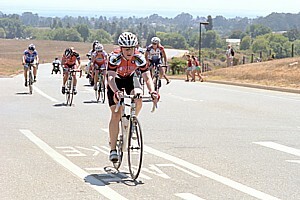 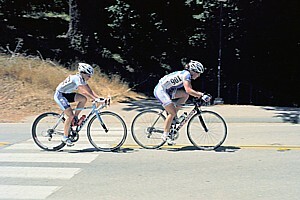 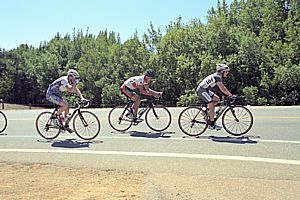 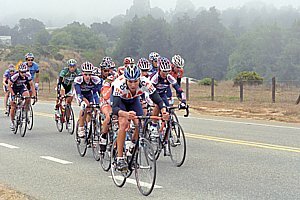 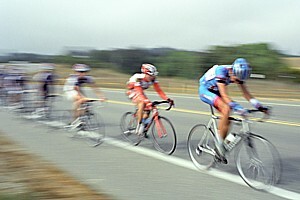 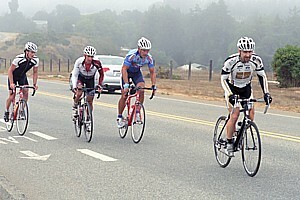 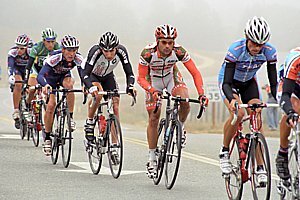 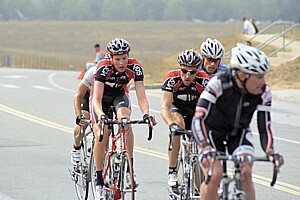 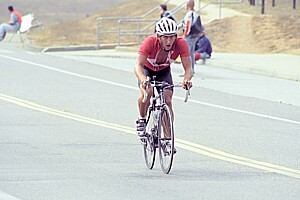 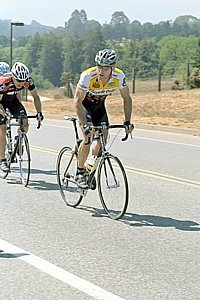 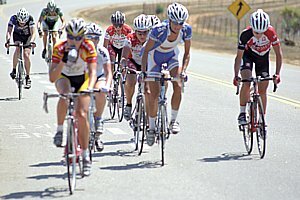 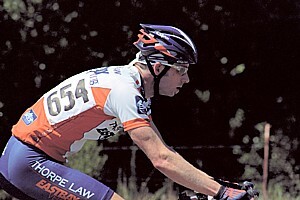 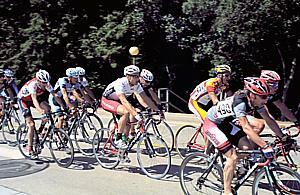 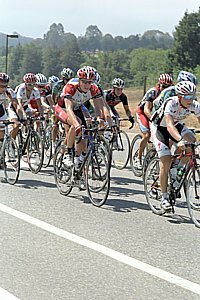 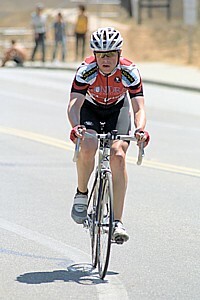 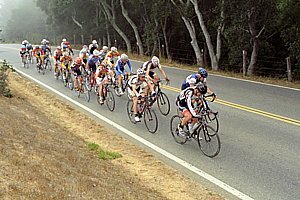 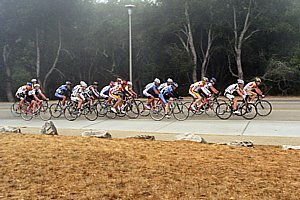 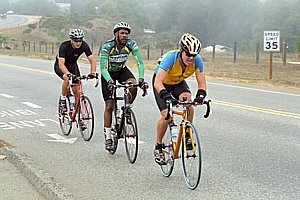 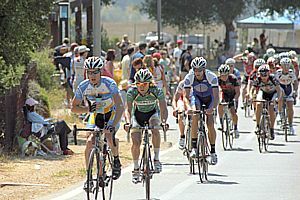 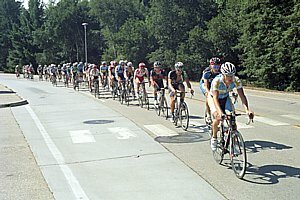 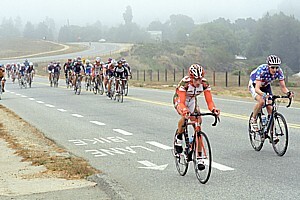 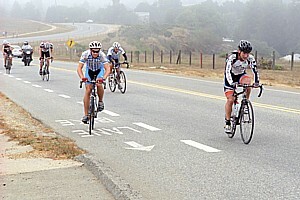 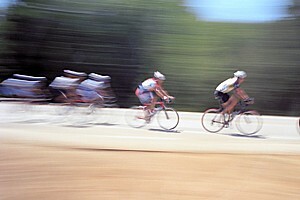 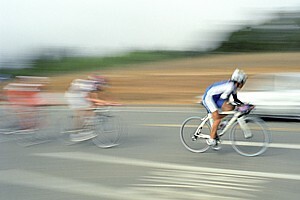 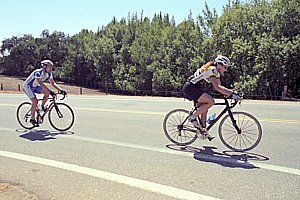 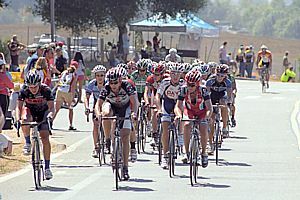 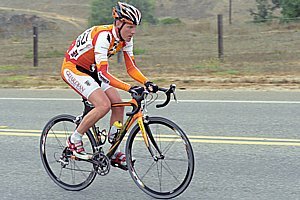 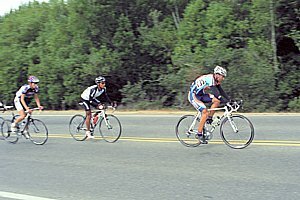 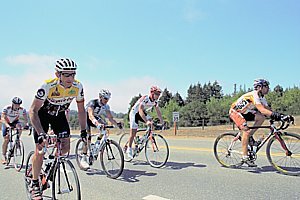 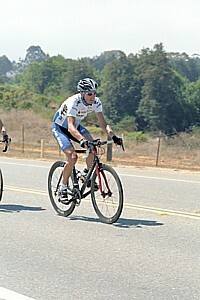 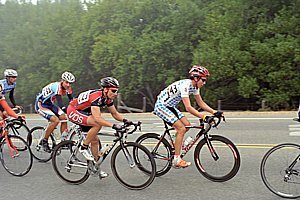 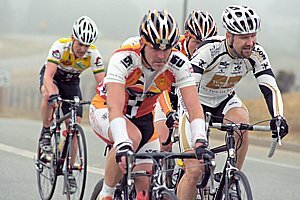 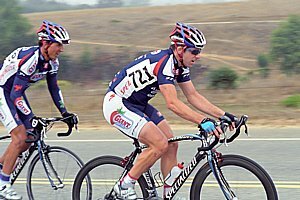 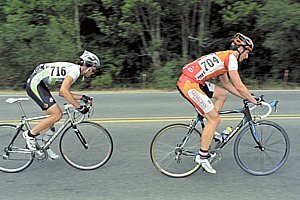 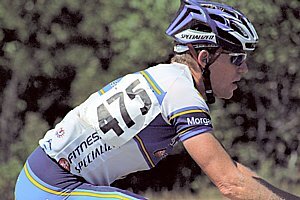 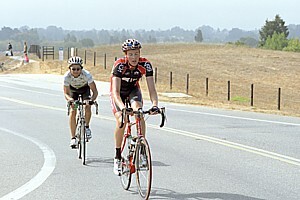 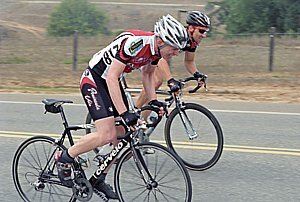 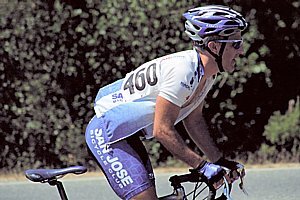 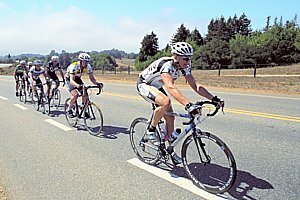 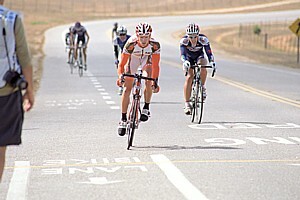 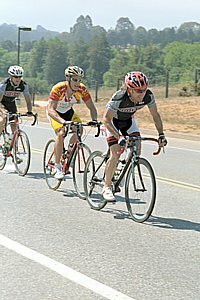 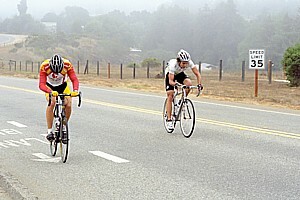 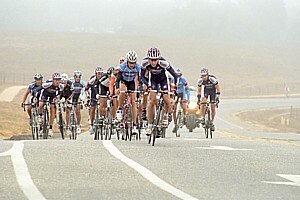 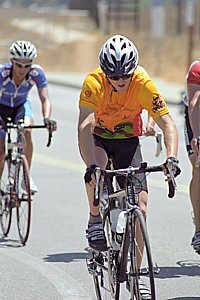 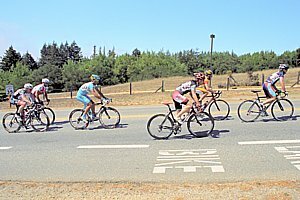 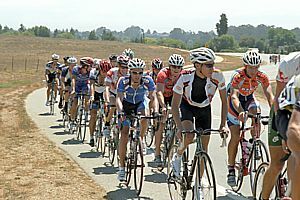 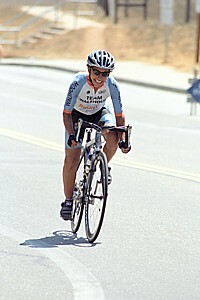 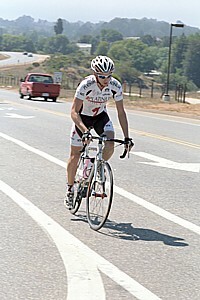 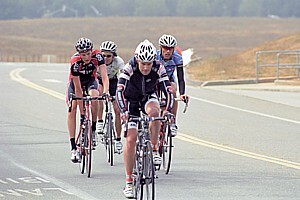 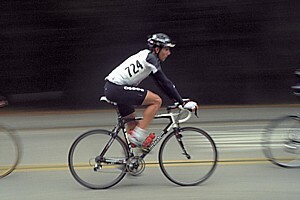 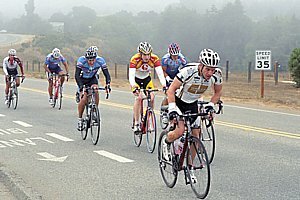 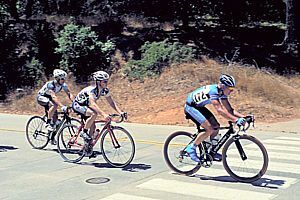 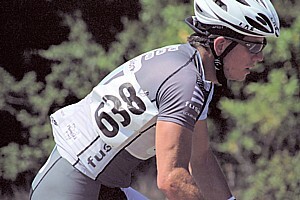 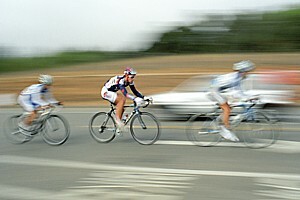 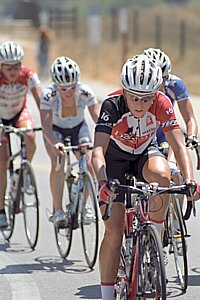 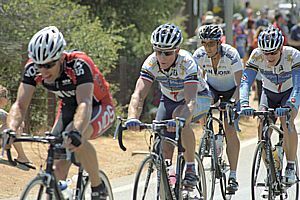 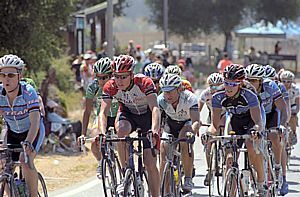 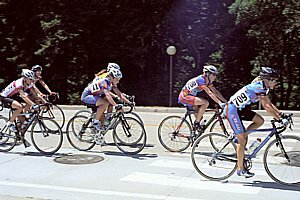 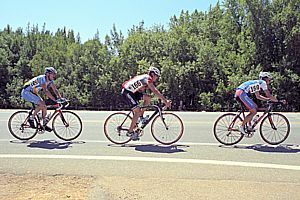 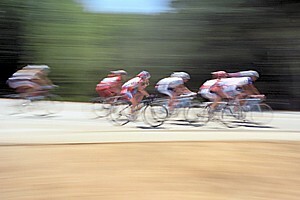 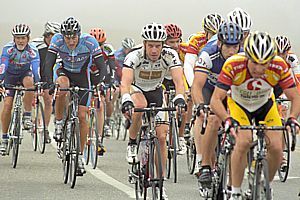 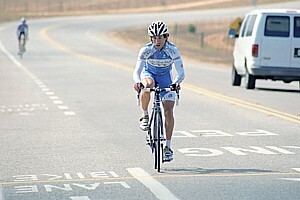 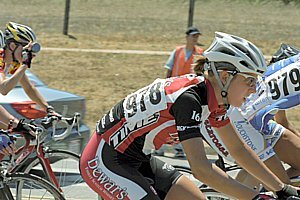 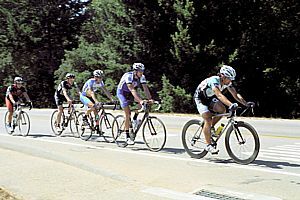 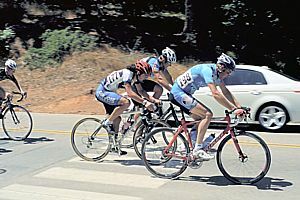 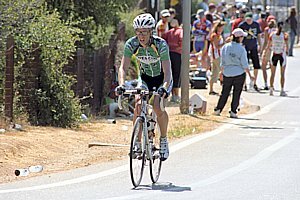 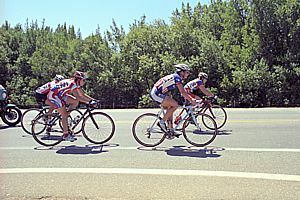 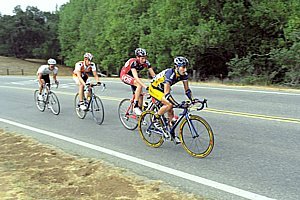 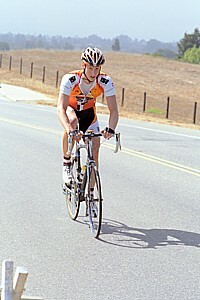 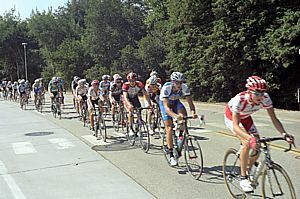 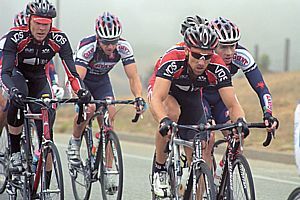 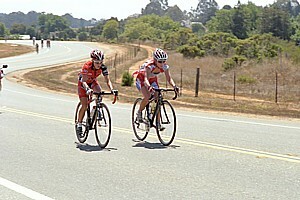 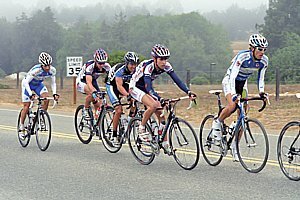 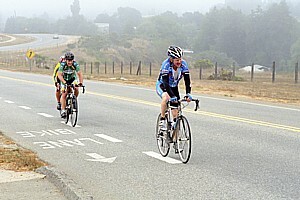 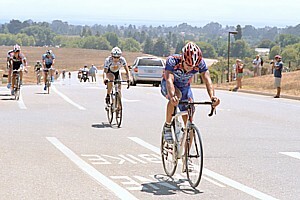 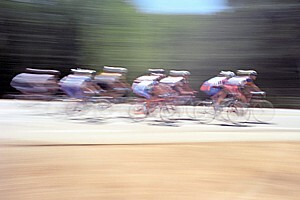 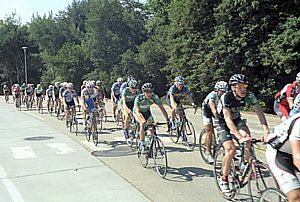 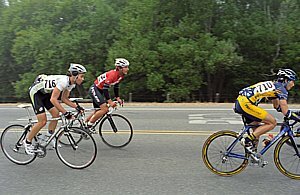 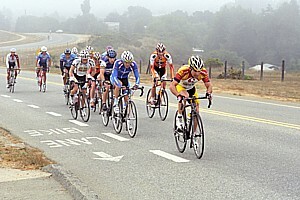 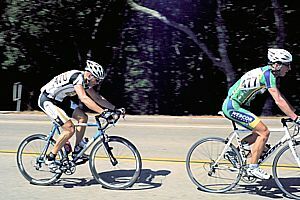 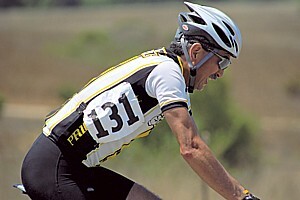 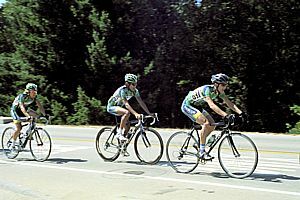 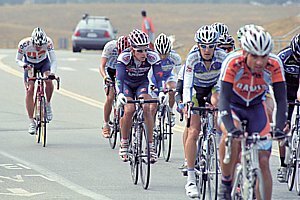 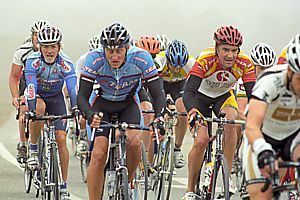 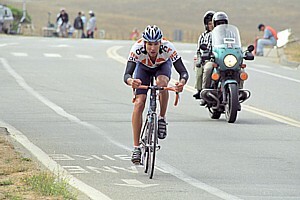 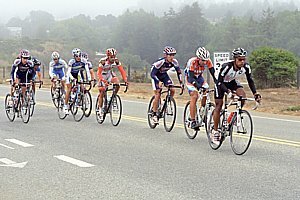 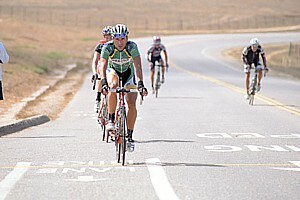 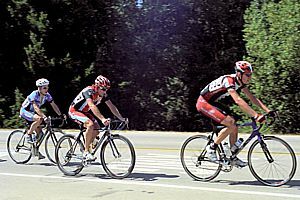 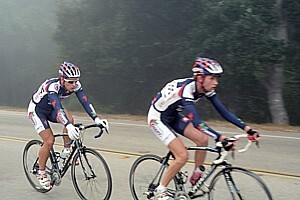 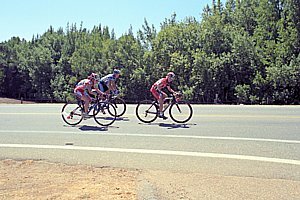 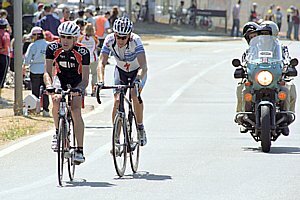 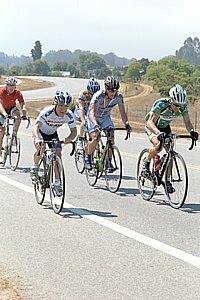 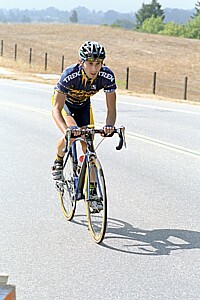 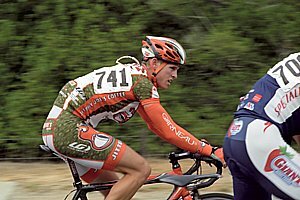 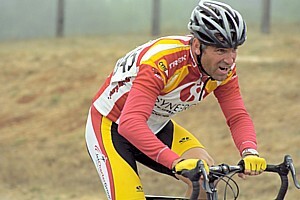 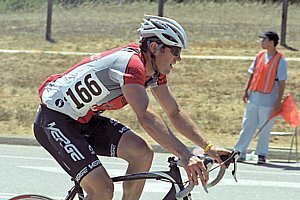 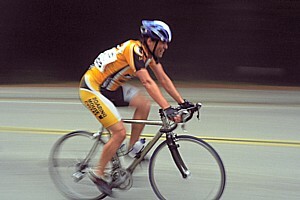 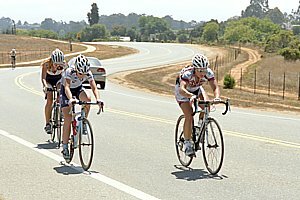 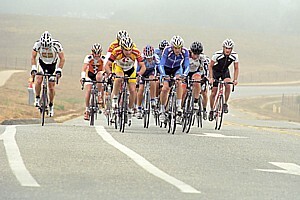 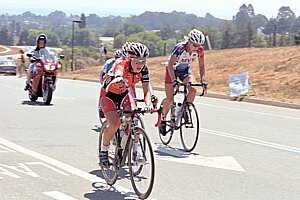 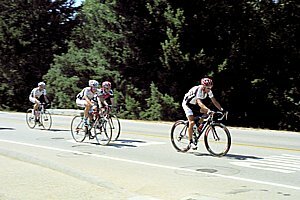 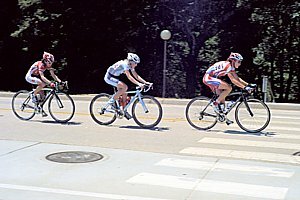 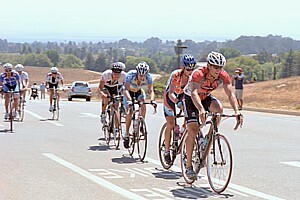 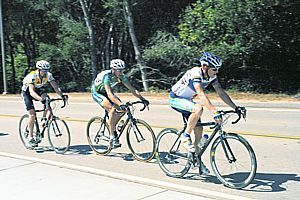 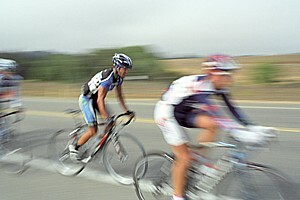 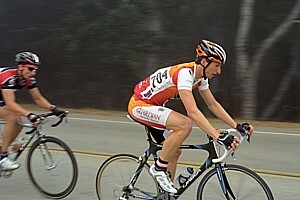 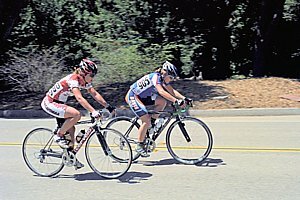 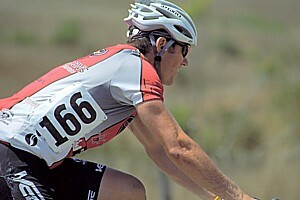 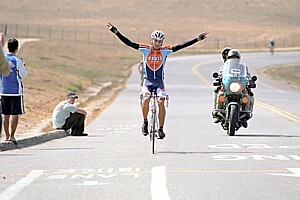 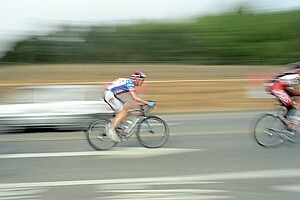 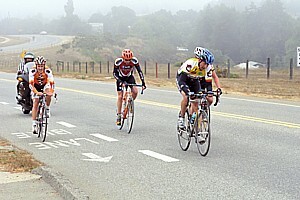 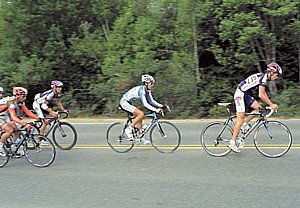 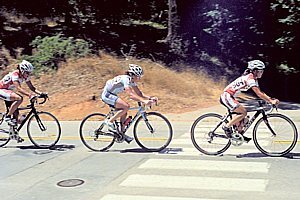 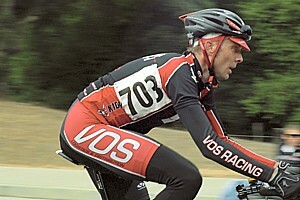 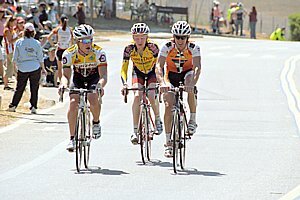 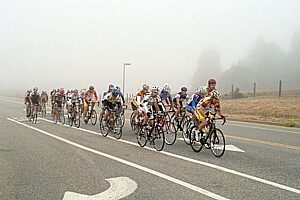 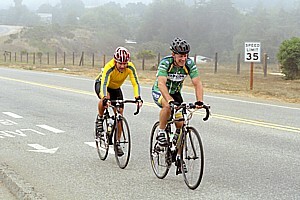 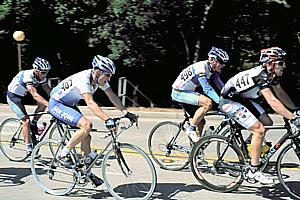 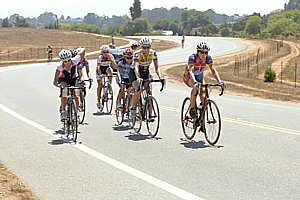 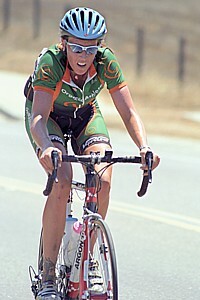 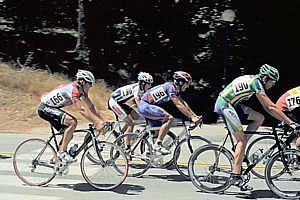 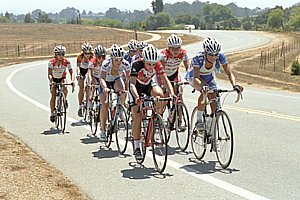 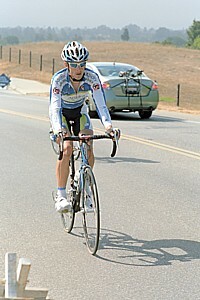 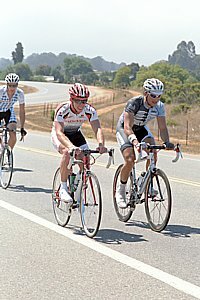 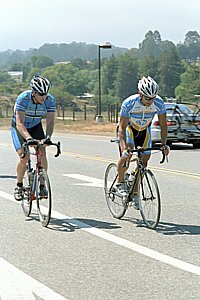 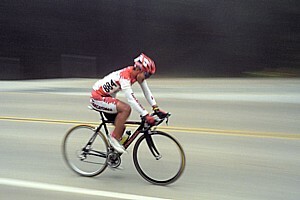 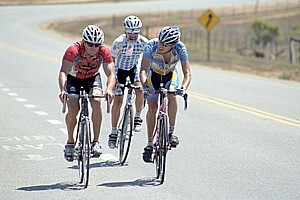 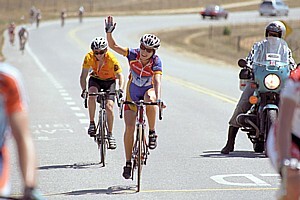 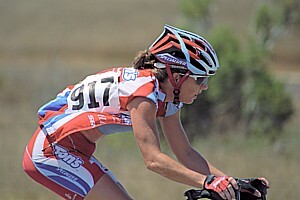 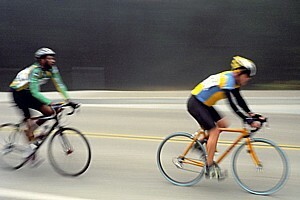 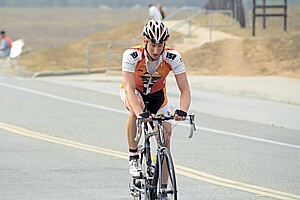 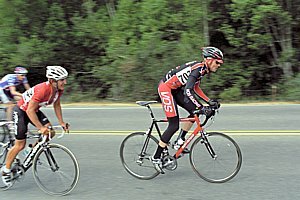 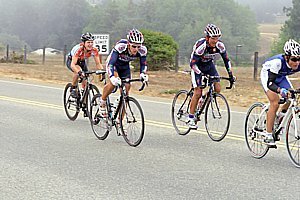 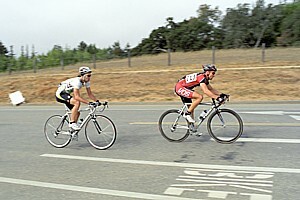 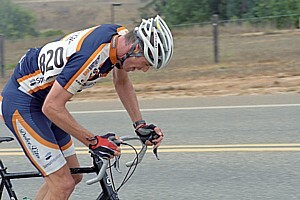 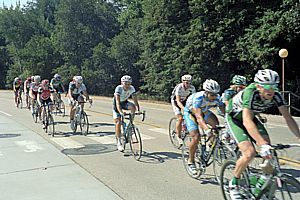 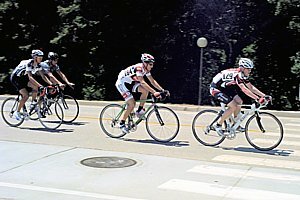 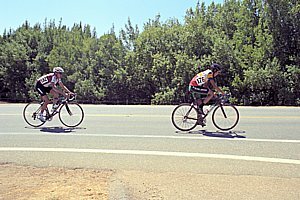 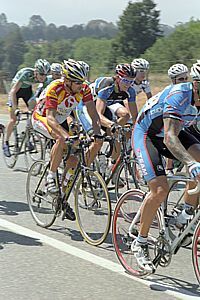 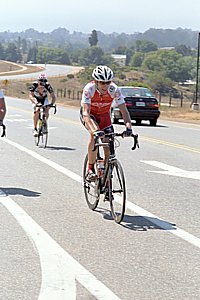 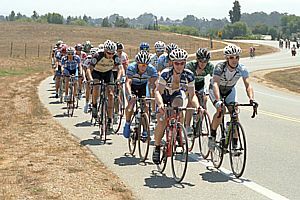 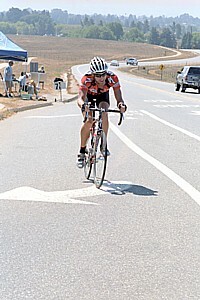 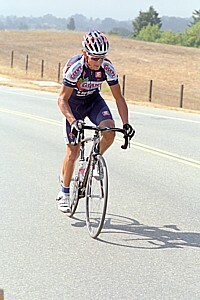 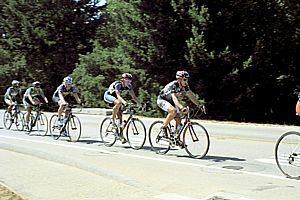 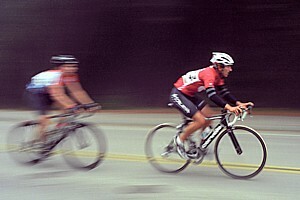 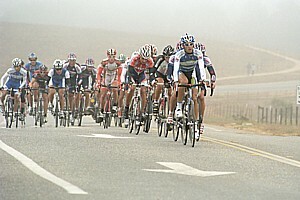 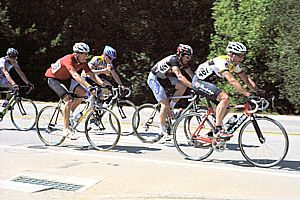 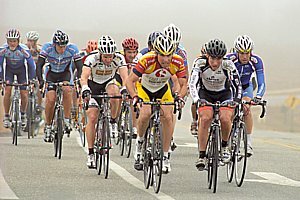 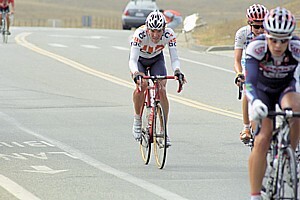 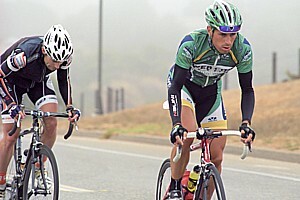 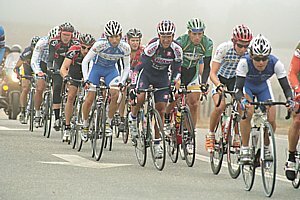 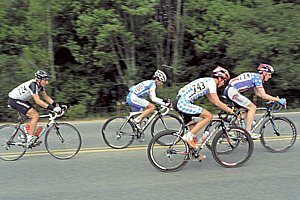 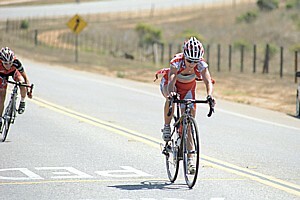 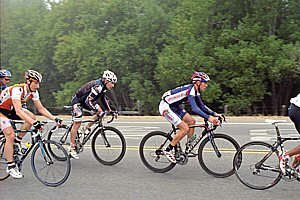 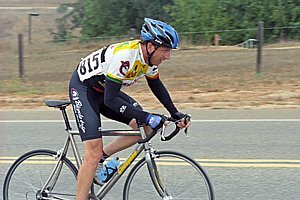 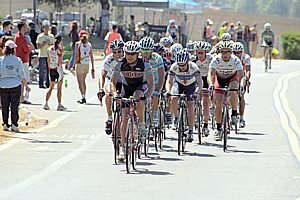 These are photographs of the 2008 USCS UNIVERSITY ROAD RACE in Santa Cruz, California. 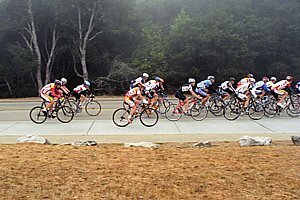 The race covers Mens Pro, 1, 2, 3, 4 & 5, Masters 35+ 1, 2, 3 & 4, Masters 45+, and Womens 1, 2, 3, & 4 race classes. 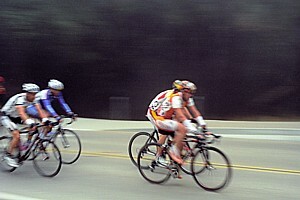 There are three races that occur with mixed categories. 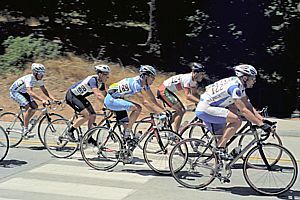 This page is organized according to the three races. 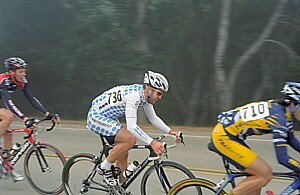 The first race has Mens Pro, 1 & 2 and Masters 35+ 4 & 5 classes. 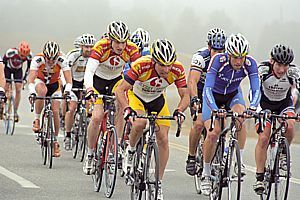 The second race has Mens 3, Masters 35+ 1, 2 & 3 and Masters 45+ classes. 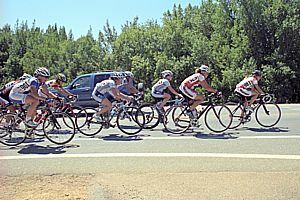 The third race has Mens 4 & 5, and all the Womens classes. 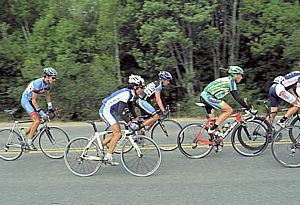 I was unable to identify the individual racers. 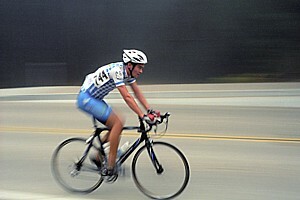 There are 214 photos on this page so it could take some time to fully load. 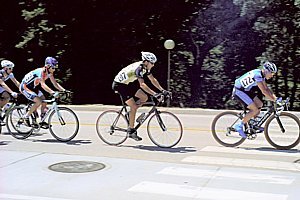 If you would like to investigate purchasing rights to any of these photographs, the instructions you need are on the main STOCK page linked to below. 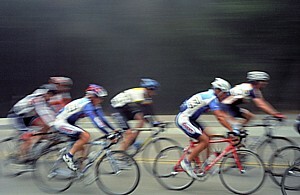 Robert Torre Photography home page.